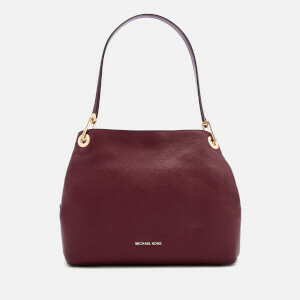 MICHAEL MICHAEL KORS slouchy tote bag in refined pebbled leather. 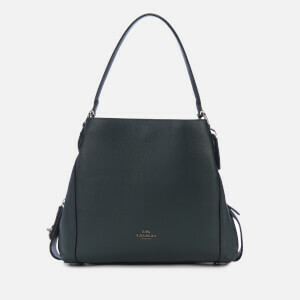 Designed with two snap fastened compartments and a central zip pocket, the ‘Lille’ hobo bag is lined with logo print fabric and features slip pockets to one side and a secure zip pocket on the opposite side. 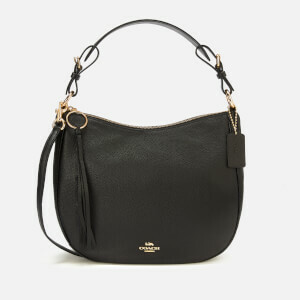 Dual gold-tone chain and leather handles enable the bag to be carried in hand or over the shoulder. 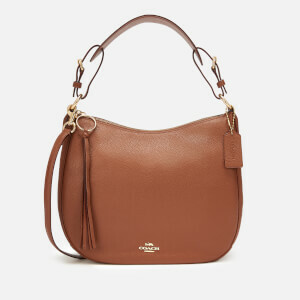 Finished with gold-tone hardware and an ‘MK’ logo charm. A branded dust bag is included. Dimensions: H: 33cm x W: 39cm x D: 15cm. Handle Drop: 24cm.